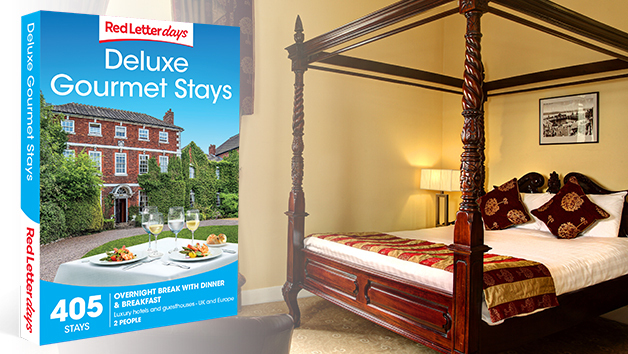 This gift voucher is a ticket to a European getaway, with hundreds of experiences across the continent. 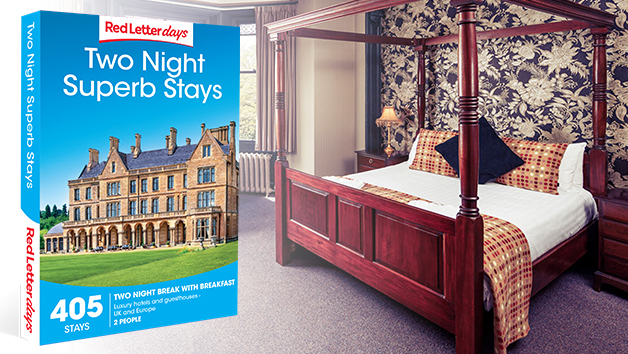 Jet off for an exciting two night break, with visits to major cities and quaint rural towns. 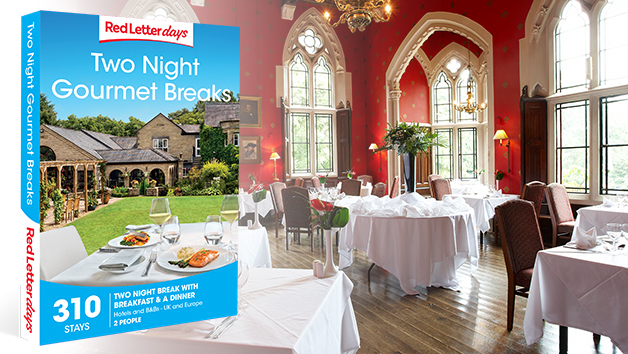 Discover the fascinating culture and history of Paris, Madrid or Rome or enjoy the chance to relax in one of a range of hidden rural gems. 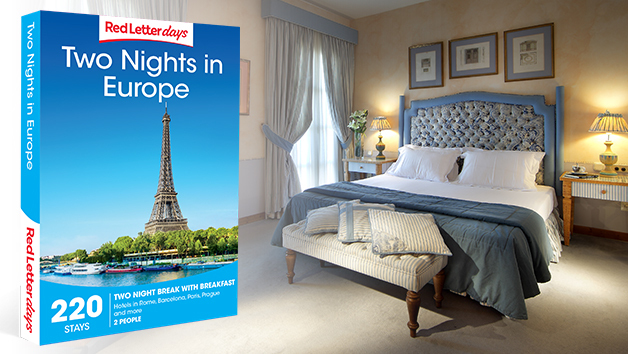 There are plenty of fantastic two night stays in Europe that are ideal for both romantic breaks and the chance to sightsee. 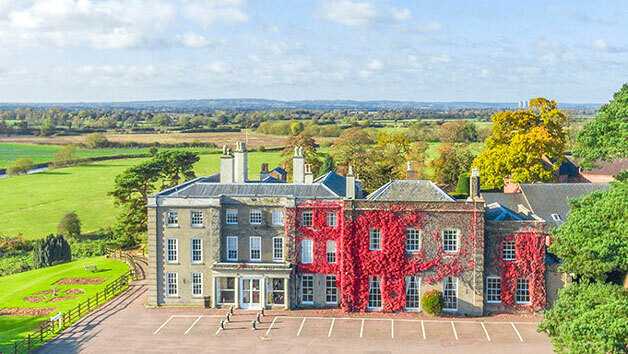 For those who love to travel, this is the ideal chance to secure some luxury accommodation in a choice of renowned locations throughout Europe. 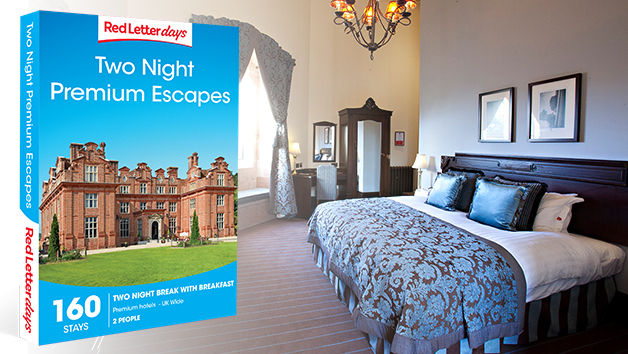 This trip includes two nights’ accommodation but does not cover transport or flights. This gift may be delivered as an evoucher or in its own premium gift box. 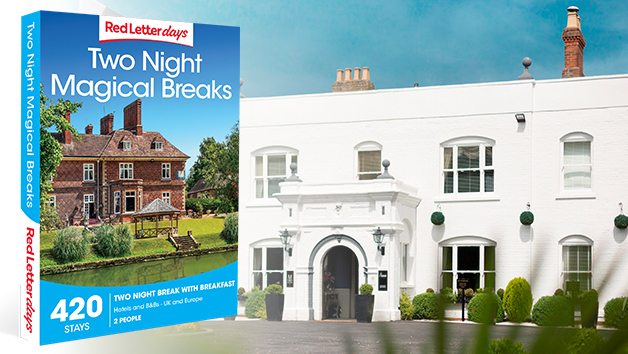 The gift box includes the voucher and a guidebook which contains a selection of the breaks available.